DIFFERENTIATE ourselves in the market by providing our clients with teams that deliver results through core competency and proper resource allocation. INNOVATE with products and insights that push the envelope and provide each client value that Is, backed by performance and utility. REPLICATE our success story with each and every client relationship by basing it on the pillar values of fair, honest dealing with every business associate. At Clavecon, our vision can be encapsulated in two simple words 'Build Global'. 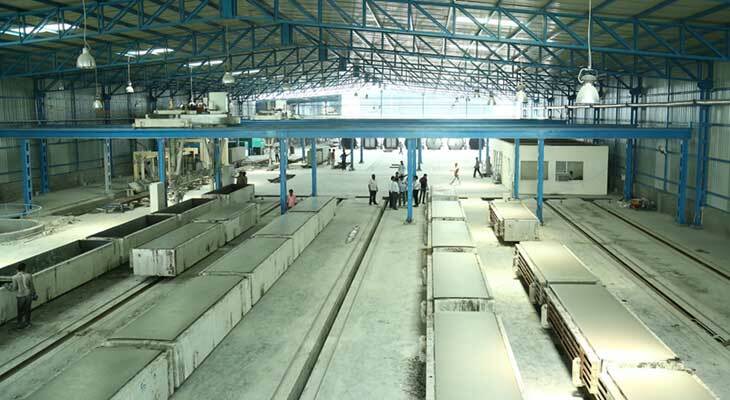 We aim to redefine concrete manufacturing and delivery by enabling each vertical of this business sector to elevate itself to global standards of quality. This means more productive methods and technology that Is eco-friendly as well as cost effective along with shorter project time lines and within these factors lies the bigger picture. Our vision is to put the concrete industry of India on an organized platform where targets are achieved and goals are set efficiently. We envision an industry platform that is equipped to give India its own new generation of skyscrapers and modern building infrastructure. Copyright © 2018. Clavecon (India) Pvt. Ltd. All Rights Reserved.